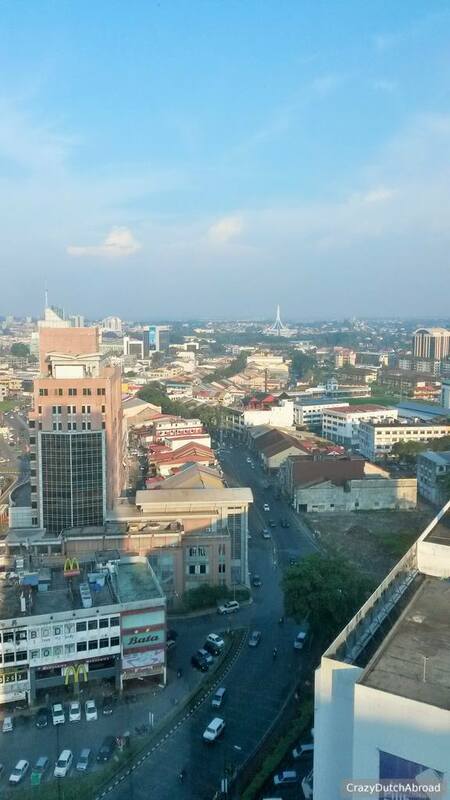 Kuching is a well-developed city in the state Sarawak, Sabah is the other state of Malaysian Borneo. It's a nice city to start off/finish your Borneo adventure. 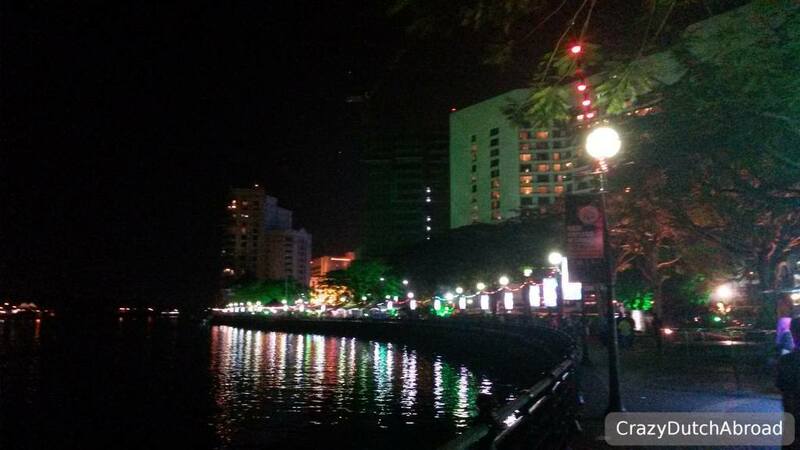 The waterfront promenade by the Sarawak river is beautiful. 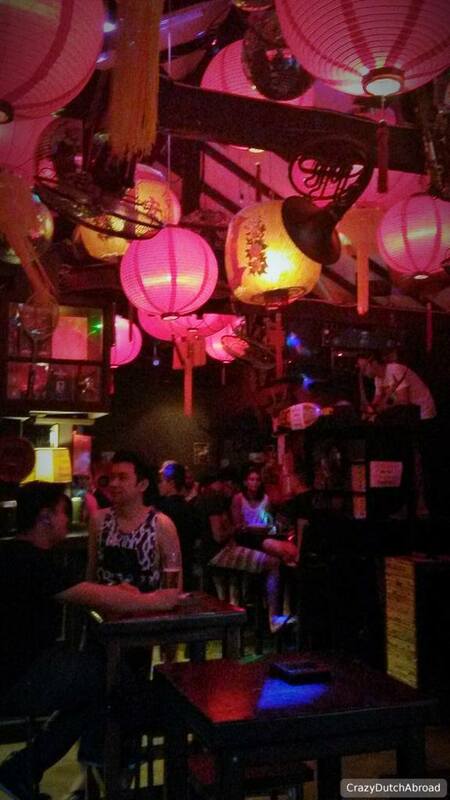 There are some hawker stalls and restaurants, you can get on a boat for a river cruise, etc. This city is known for it's food and it deserves the title. Upon arrival I found out there were at least two mayor festivals around; The Rainforest World Music festival and the Kuching Food Festival Fair. Both festivals were showing a lot of cultural differences. At the Rainforest festival artists from all over the world were performing their traditional dances and songs, from The Maldives to Congo - the beats never stopped. It was held at the Sarawak Cultural Village, which was a beautiful (but touristy) site in itself. The Bako National Park is one of the highlights of Sarawak/Kuching area. Most Borneo itineraries start in Kuching and finish off in Kota Kinabalu. After doing the exact opposite I can see why. The park is well maintained and well organized by the people. You have to sign in/sign out and follow the color code of the trail you signed up for. Distance, time, everything is mapped. It's really easy, like a walk in the park, but you can still call it hiking. Because everything is well organized it's not an off-the-beaten-track adventure but definitely worth doing when you're in Kuching. 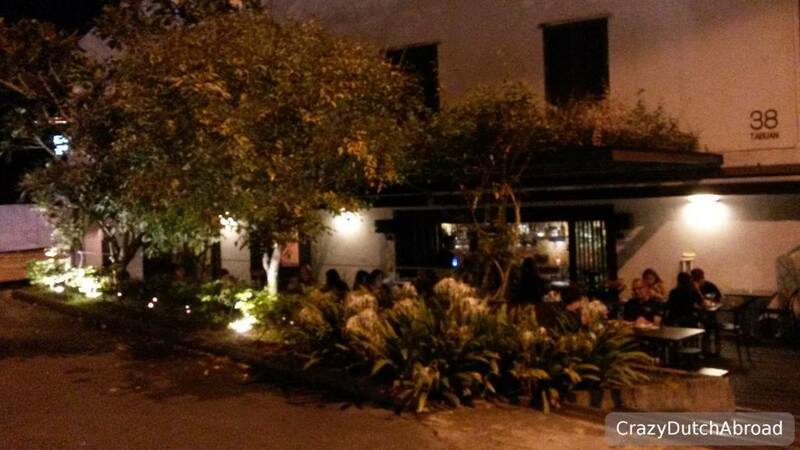 Have dinner at Zinc Restaurant with a beautiful outside dining area and a 'special deal' every day of the week. 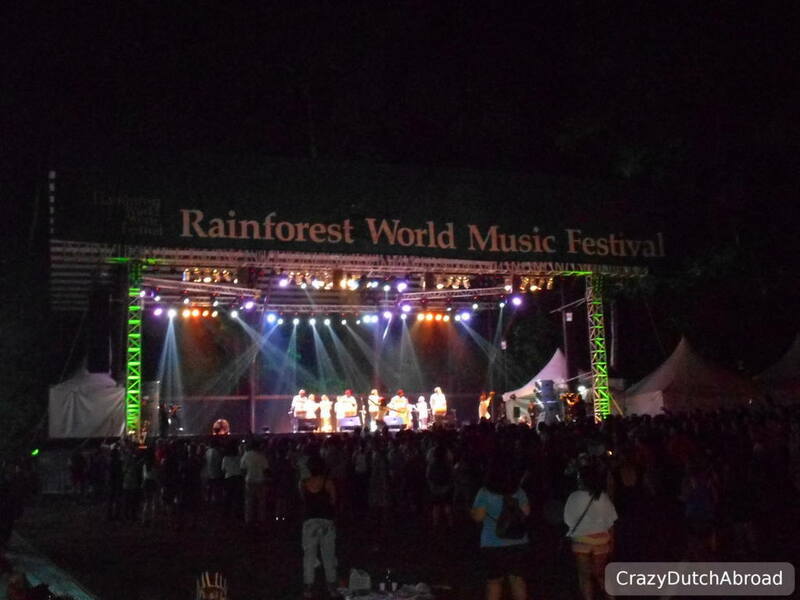 Rainforest World Music Festival 2015. One of many cat statues. Bako National Park - Terminal to Headquarters. Monkeys that have learned how to grab your food & drinks...don't get too close! Paku Trail, follow the white marks on the trees.